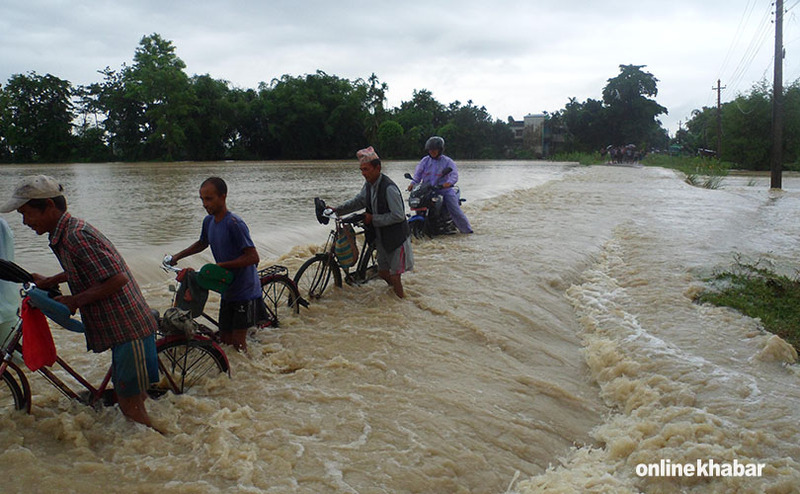 Rivers in the sky: How are they affecting the weather in Nepal? “Ted (Endreny) and I were discussing using Tropical Rainfall Measuring Mission (TRMM) data for creating Intensity Duration Frequency (IDF) curves for Nepal as I had wanted to focus on extreme events using remote sensing data. 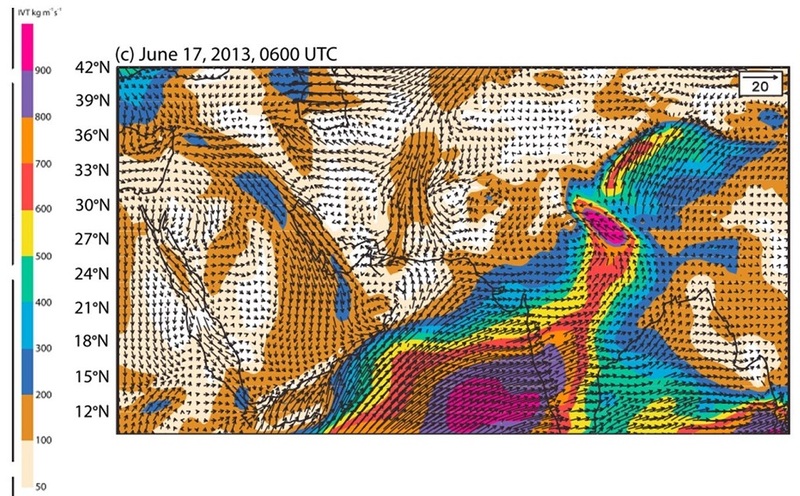 Then he mentioned the possibility of analysing the TRMM data for trends in the formation of atmospheric rivers. That was the first time I heard about ARs and was fascinated,” said Thapa, the primary author of a paper on atmospheric rivers in the Himalayan region published in the Journal of Geophysical Research-Atmospheres. Thapa, who is originally from Nepal, learned that ARs had been mostly studied in Britain as well as the West Coast and the Central United States and that they have the potential to influence regional precipitation and flooding. For example, in the state of California anywhere between 30-60% of the rainfall is caused by ARs, managing the reservoirs to account for this deluge is essential both to stop flooding and retain water for domestic needs. Thapa wanted to find out if such events existed in Nepal and the Hindu Kush Himalayan region. Thapa then ran the integrated water vapour transport (IVT) based algorithm, which has been proven to be robust for AR representation, using ERA-Interim, a global atmospheric reanalysis created by the European Centre for Medium-Range Weather Forecasts. “We do not have precipitation records for all areas we wanted to cover, that is why we use the ERA-Interim data for precipitation as well,” Thapa said. This story was first published on thethirdpole.net.